Looking for gifts that make dads happy? You are in the right place! 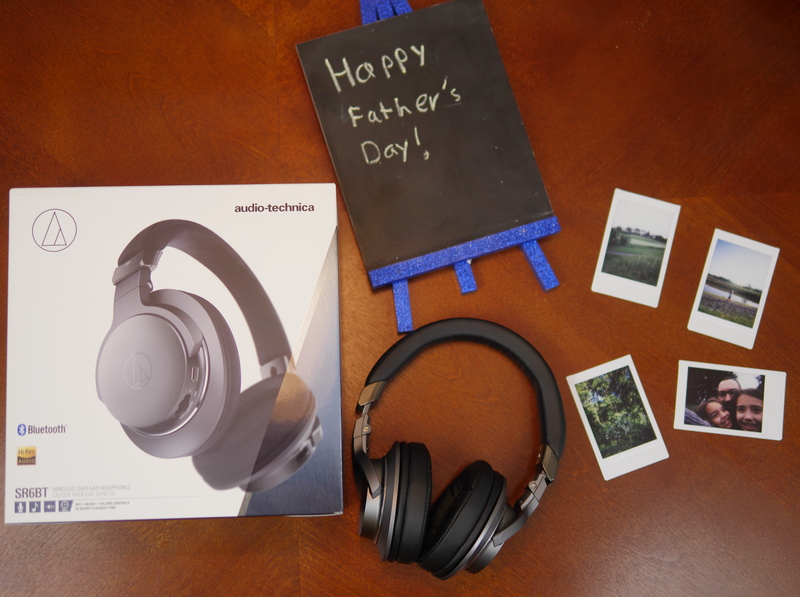 Featured today on Theresa’s Reviews, you can check out three reasons that musical gifts are thoughtful ideas for fathers. Whether you are shopping for Father’s Day or another special occasion, you want to give a gift that shows how much you care. 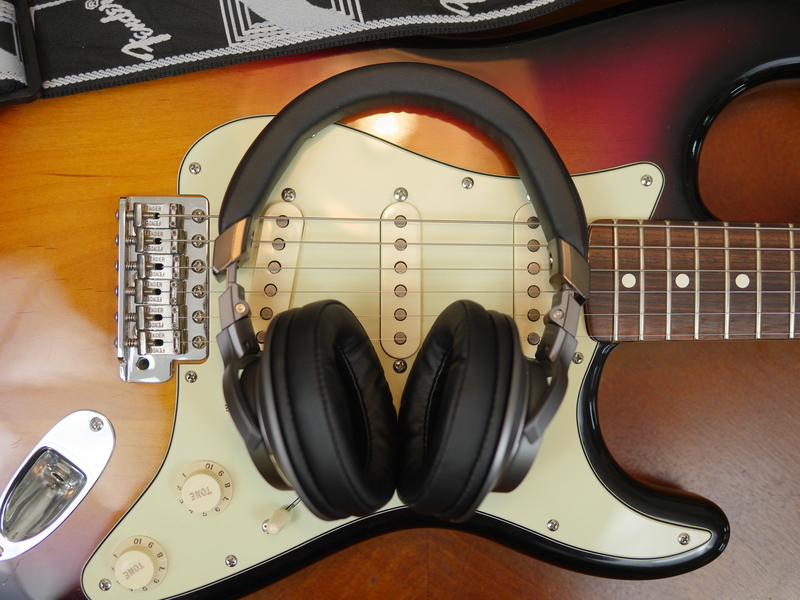 With musical items, you can support a hobby or passion. Check out why musical gifts make dads happy! For a relaxing escape without leaving the house, play or listen to music. Since the best gifts allow the recipient to have time away from work and stresses, musical items are thoughtful. Although musical gifts can range from a frugal guitar pick to an extravagant custom made instrument, you can find items priced within a moderate range to show that the person’s gift was worth spending money on to you. Headphones are a nice musical gift because they show that you are providing the recipient with quiet time alone. With the new Audio Technica ATH-SR6BT high-resolution wireless over-ear headphones, you can tune out everything else. For excellent sound isolation, the headphones come with soft, memory foam earpads and an easily adjustable headband slider. 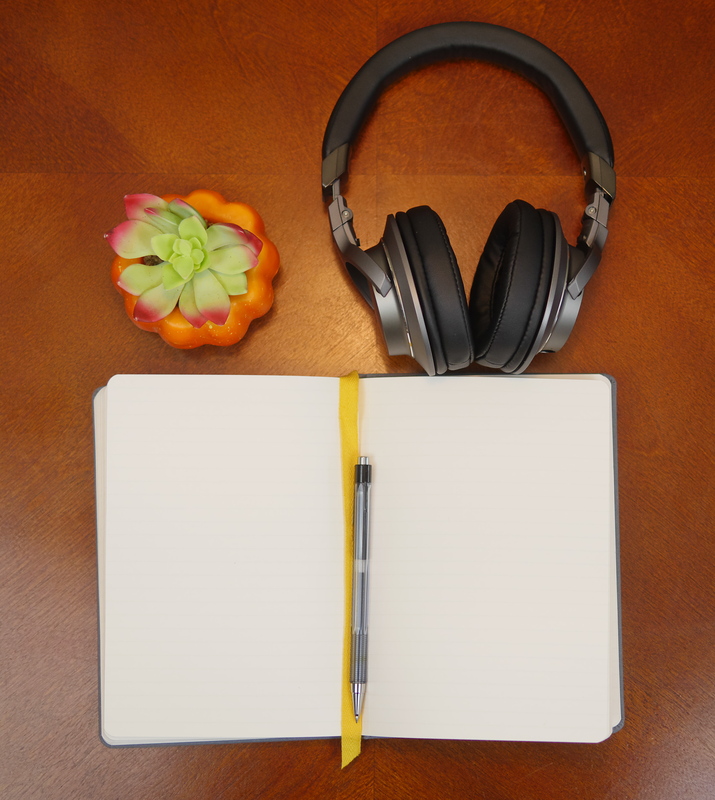 Whether you are listening to music or playing music, it can inspire more creative thoughts and help you focus. 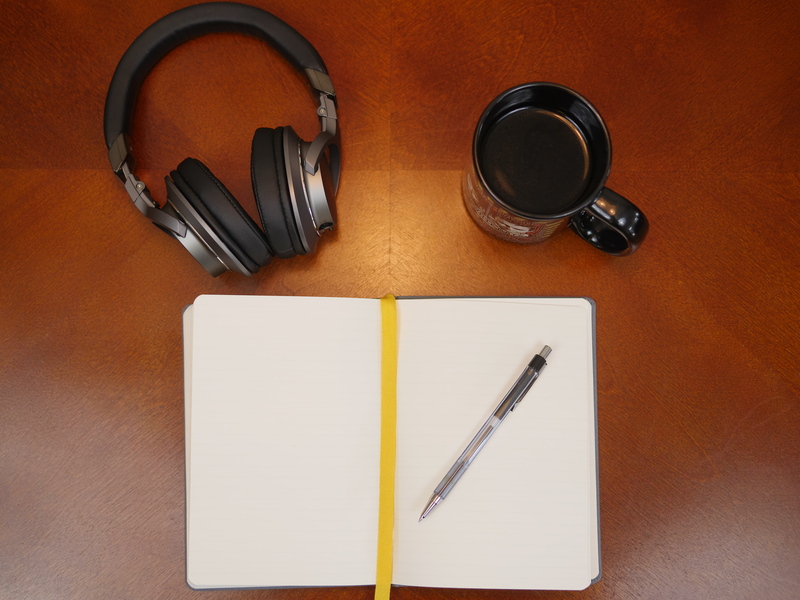 When you are stuck not being able to come up with ideas, listening to a calm or happy song can help. 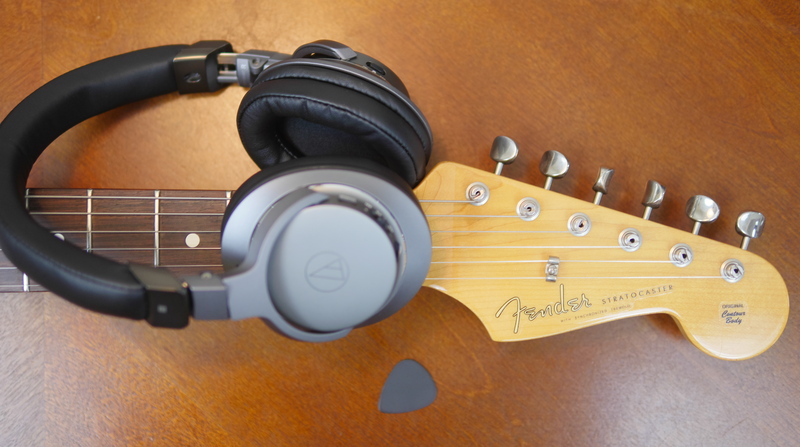 You can unplug and brainstorm with the wireless Audio Technica headphones. 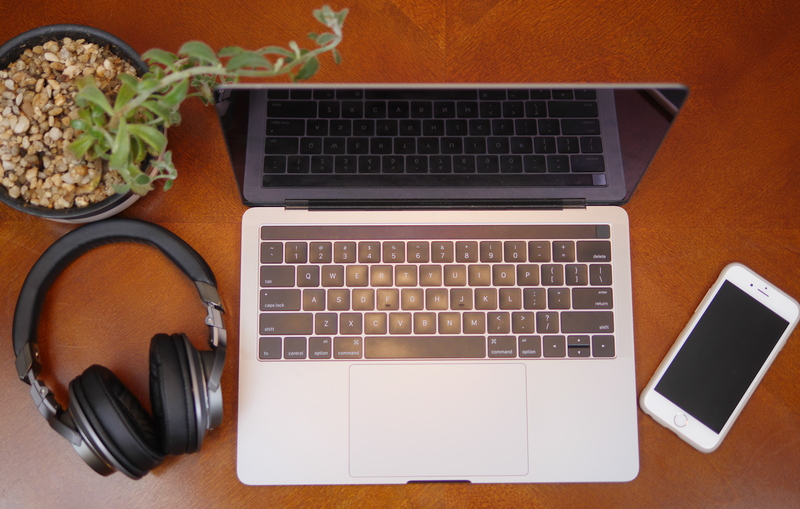 With Bluetooth® technology, you can connect to tablets, smartphones, music players, and other devices. Use a mic and volume/control switch that is built into the left earcup to answer calls, adjust the volume, and handle music and video playback. Not only is it convenient to connect without the wire, but it can also help you to relax and think freely while doing creative tasks. When you are picking out a gift, you should choose something that requires nothing of the recipient. Although a plant, small pet, or garden tools might seem like okay gifts, they require upkeep or work. Since musical items require nothing, they make good gifts. Musical items are all about making the recipient happy. Check out these comfortable headphones that come with the latest technology for one gift idea that fathers will appreciate. If you are looking for musical gifts within a budget, these are a great pick. Since they are compact and lightweight, and can easily fold up to take on the go. Not only are they practical and durable, but they also have an elegant, stylish look. Musical items make excellent gifts because they show that you are supportive of the recipient’s passion for music. It is nice to show that you appreciate someone’s interests with your gift. If you enjoyed reading this, you might also want to check out Musical Activities Families Will Enjoy. For more gift ideas, follow Theresa’s Reviews on Facebook, Twitter, Instagram, Pinterest, and YouTube.